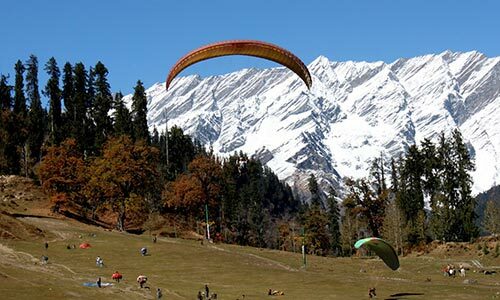 Our company is offering unmatchable Himachal tour Packages from Panaji (Goa), which is ideally suited for diverse themes when it comes to planning your holidays in India. 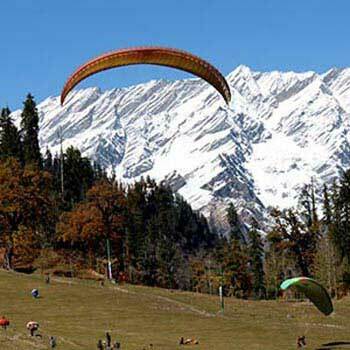 We offer Himachal tour packages in all tourist localities in Himachal Pradesh that includes Shimla, Dalhousie, Manali and for adventure tours in Himachal Pradesh, we offer best Himachal Tour Packages featuring destinations in Lahaul and Spiti Valley. 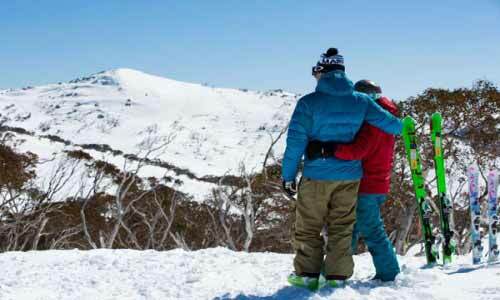 There are several high altitude lakes, thrilling trekking routes and snowcapped mountains. 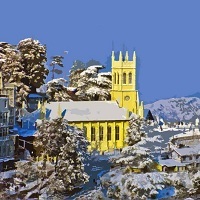 Therefore, connect with us, book affordable Himachal Pradesh Holiday Tour Packages, and explore picturesque hill stations, gushing waterfalls, abundant wildlife, emerald lakes, Trans Himalayan treks, snowcapped mountains and the barren beauty of upper Himalayas with your family and the loved ones to make your trip memorable. 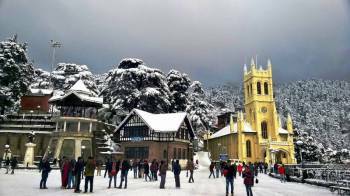 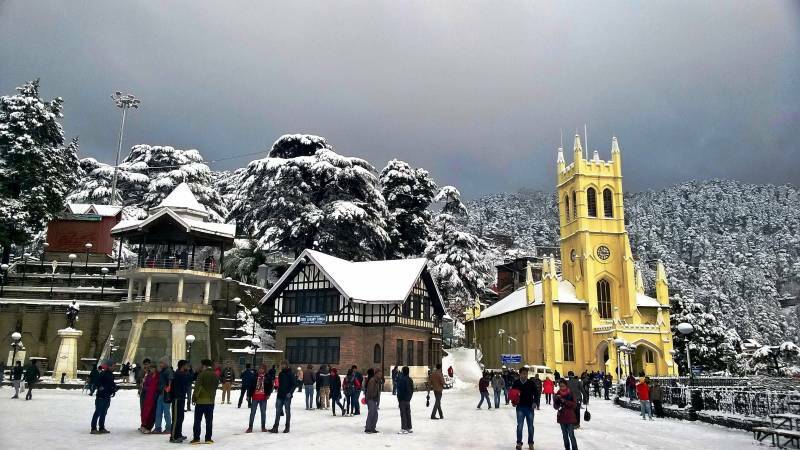 Shimla - Manali – Chandig..